IDQ has featured in two high-profile publications recently. 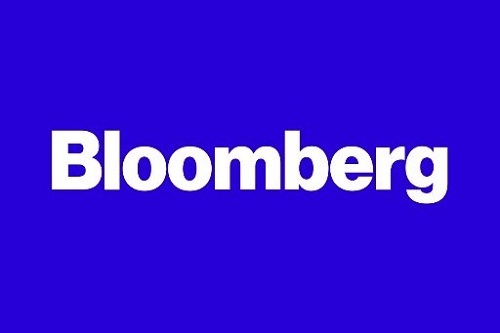 In this month’s QuEST, we review the Bloomberg Interview with CEO Grégoire Ribordy. 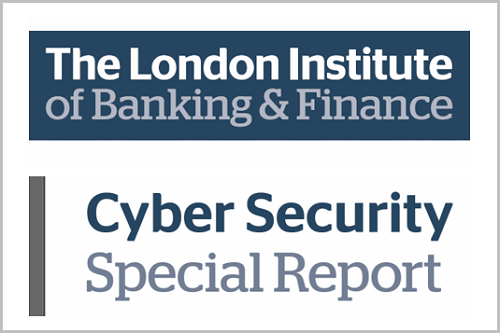 Plus Kelly Richdale, Senior VP of Quantum Safe Security, contributes to the London Institute of Banking and Finance’s Cyber Security Special Report. In other news, the cyber-security event schedule is hotting up after the summer break, with IDQ attending two key cryptographic events in the UK in September. We invite you to join our talks and panel sessions at the upcoming 5th ETSI/IQC Workshop, which will be held at the Westminster Conference Centre in London between 13th -15th September 2017. 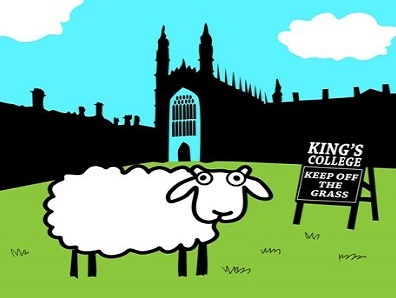 The Workshop is the ideal event for people who want to understand more about how we will all be impacted by the race to develop a quantum computer. It starts with a special Executive Track on 13th September, followed by an in-depth technical track on 14th â€“ 15th September 2017. Last month the London Institute of Banking & Finance published a Cyber Security Special Report, comprising 5 articles that featured in the July edition of Financial World Magazine. 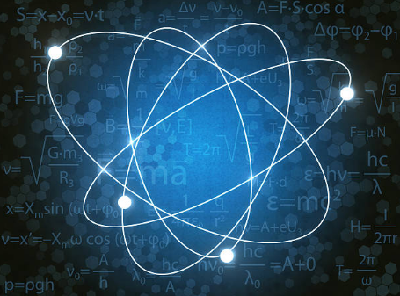 In his article A Quantum Leap in Fear, Roy Rubenstein warns of the threat posed by quantum computing, which could breach security systems protecting the worldâ€™s financial data. Among the contributors to his article is Kelly Richdale, Senior VP of Quantum-Safe Security for IDQ. In an article for Bloomberg, Hugo Miller interviews IDQ CEO Grégoire Ribordy as they discuss quantum key distribution, the future of cyber security and the leading developments in China. As tech giants across the world compete in the race for â€œquantum supremacyâ€, cyber security professionals are eying the future with some trepidation. The processing power of a quantum computer poses a serious threat to the public key infrastructure that much of the world currently relies on to secure data in motion.